Need funding for an event? Help support the PittAdvantage Grant! Welcome to the Outside the Classroom Curriculum! As a college student, you’ll find that some of your most transformative experiences occur beyond classroom walls. 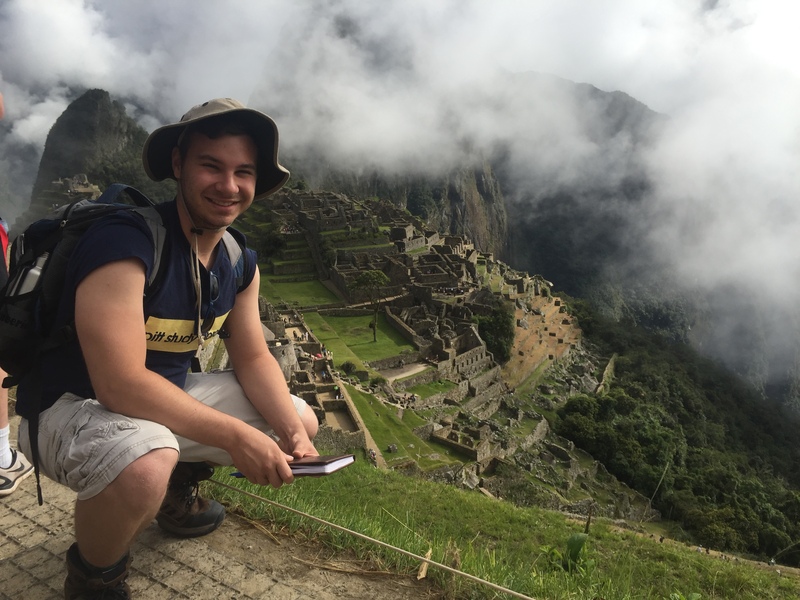 The Outside the Classroom Curriculum (OCC) offers structure to these experiences so that you can maximize both your personal development and your Pitt experience. What is the Outside the Classroom Curriculum? The OCC is a collection of experiences, programs, and events at Pitt that help students to make the most of their collegiate experience. 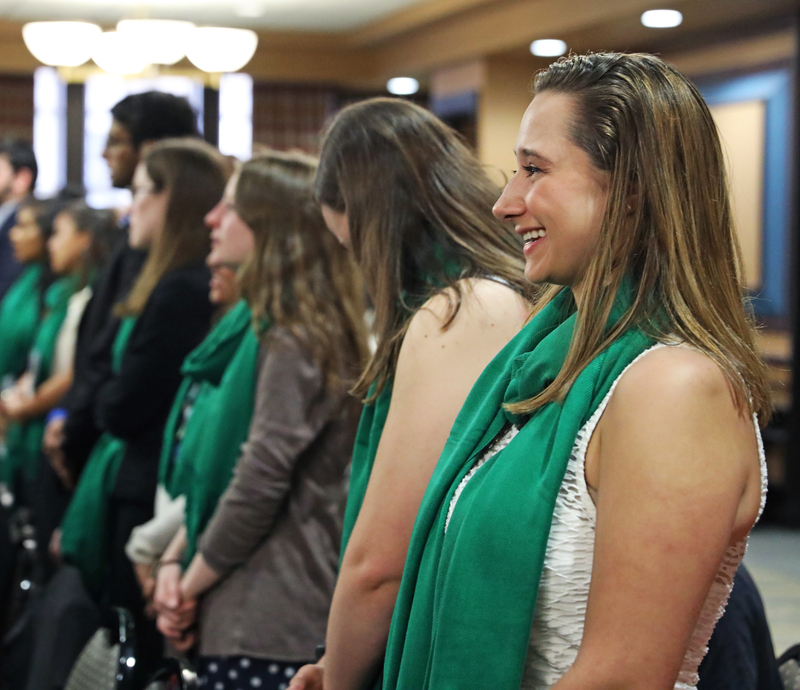 Open to all Pitt students, regardless of major or career path, the OCC helps students develop highly desirable character traits and life skills. Questions about the OCC and how to get started? Stop by our drop-in hours in room 200 of the William Pitt Union! You can also send an email to occpitt@pitt.edu to schedule an appointment! Is OCC credit the same thing as academic credit? No. OCC credit is not associated with academic credit and students do not receive academic credit for completing the OCC. This is because we want employers and graduate schools to know that students took the initiative to complete the OCC on their own – this sets them apart! Want to request an OCC Information Session for your student group? Click here to request an OCC Information Session. Questions about finishing the OCC? Email occpitt@pitt.edu with any questions! Our Mission: To educate student, faculty, and staff – as well as those outside of the University – about the value of the Outside the Classroom Curriculum (OCC), its benefits, and our commitment to giving students access to unique and useful life experiences. 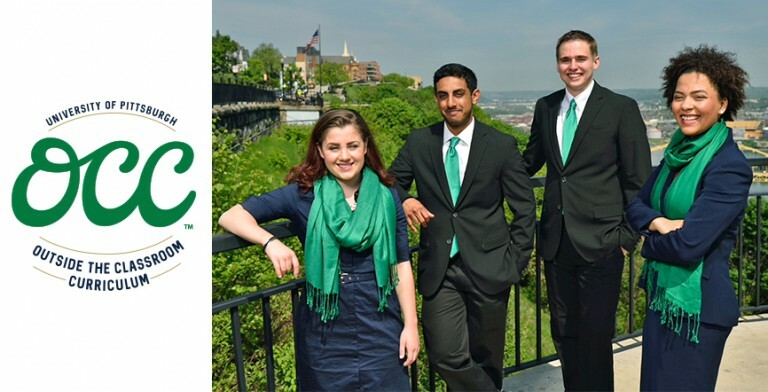 Our Vision: To provide University of Pittsburgh students with the best collegiate experience in the world. 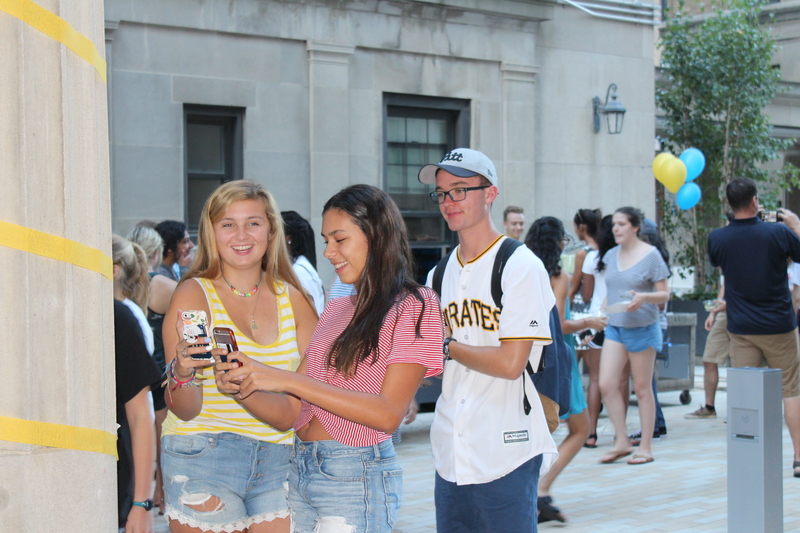 Students who participate fully in the OCC report that they are more engaged in campus life, feel more connected to the University and their peers, and are more knowledgeable about resources and services at Pitt. And, perhaps most importantly, students who complete the OCC feel well prepared in interviews for internships, admission to graduate school, and full-time employment. Employers and graduate school admissions counselors have assured us that the outcomes within the 10 goal areas of the OCC are the specific traits they are looking for in applicants.